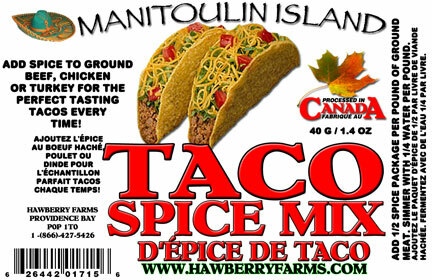 Click the button below to add the Taco Spices Party Pack to your wish list. Add 2 TBSP of spice to one pound of ground meat. Simmer with 1/4 cup water per pound.